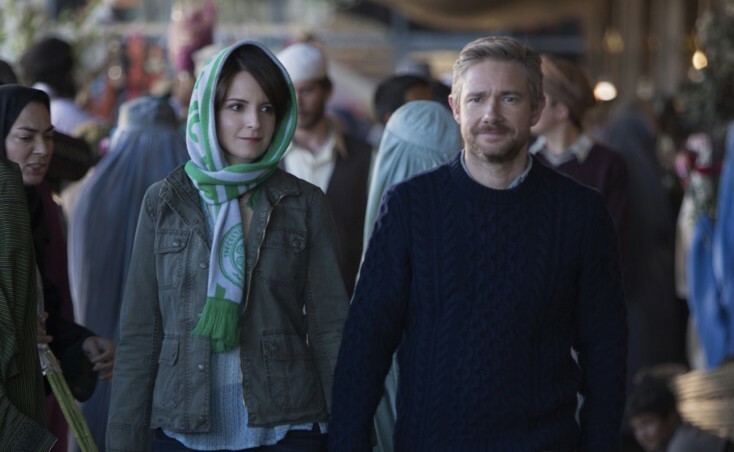 Left to right: Tina Fey plays Kim Baker and Martin Freeman plays Iain MacKelpie in WHISKEY TANGO FOXTROT. ©Paramount Pictures. CR: Frank Masi. 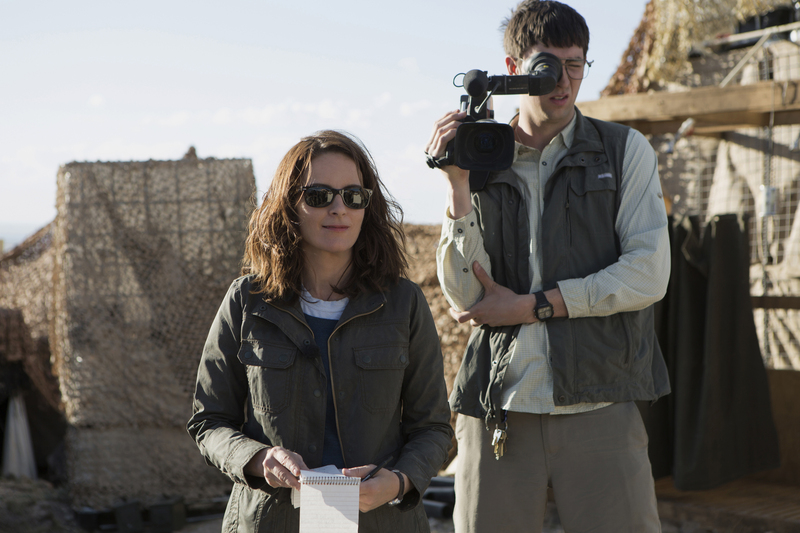 Left to right: Tina Fey plays Kim Baker and Nicholas Braun plays Tall Brian in WHISKEY TANGO FOXTROT. ©Paramount Pictures. CR: Frank Masi. Left to right: Tina Fey plays Kim Baker and Margot Robbie plays Tanya Vanderpoel in WHISKEY TANGO FOXTROT. ©Paramount Pictures. CR: Frank Masi. 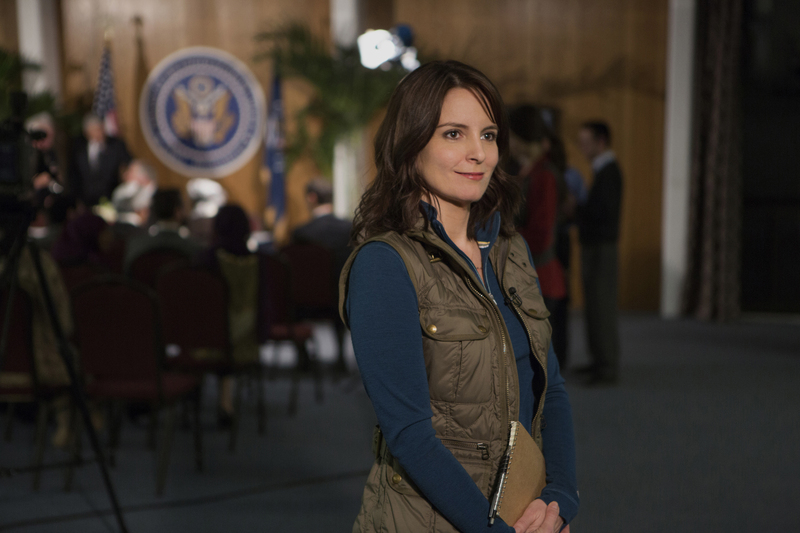 Tina Fey plays Kim Baker in WHISKEY TANGO FOXTROT. 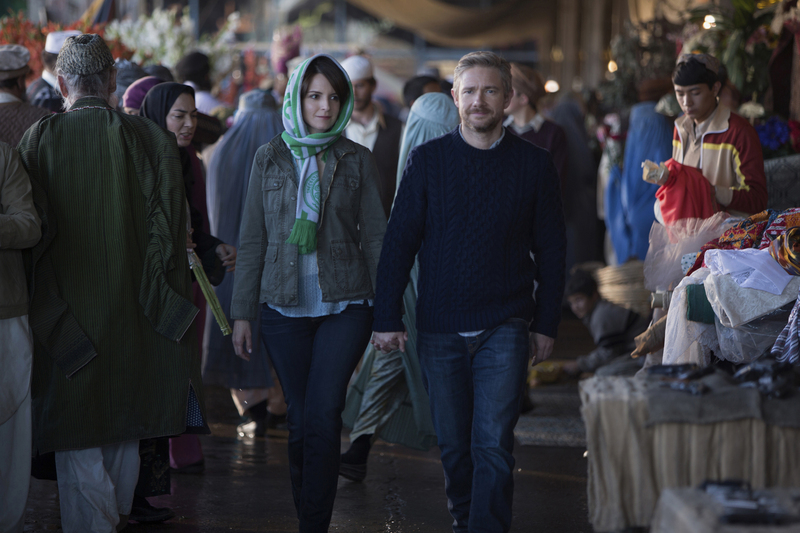 ©Paramount Pictures. CR: Frank Masi.